Just one Tweet from Hillary Clinton drove biotech stocks down sharply last fall, the opening round in what would be a savage bear market for the industry. And her senior staffers in the campaign were delirious. Clinton had jabbed Martin Shkreli hard for his decision to jack up the price of Daraprim by more than 5,000%, and the sharp, swift reaction on Wall Street to the message on drug prices was cheered by her senior policy advisers, according to one of several email exchanges included in WikiLeaks hacked John Podesta files. 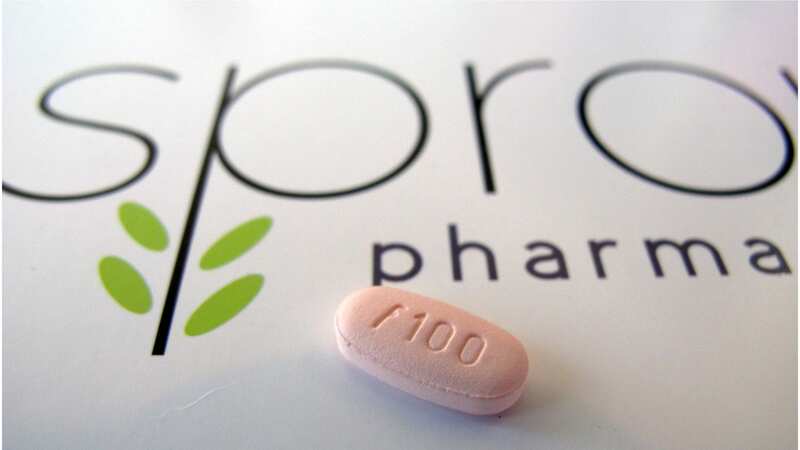 “FYI – We have started the war with Pharma! !,” exclaimed Ann O’Leary regarding the press that followed. “Great!,” replied outside adviser Mandy Grunwald. A few weeks later, though, Clinton strategist Jim Margolis was beginning to fret that Shkreli hadn’t caved on the price. I’m a little nervous that we ran the spot and this dude is still sticking it to patients. Has there been any further discussion about this? That wouldn’t be the only exchange regarding Hillary Clinton’s adversarial relationship with Big Pharma, which was carefully considered inside her campaign. 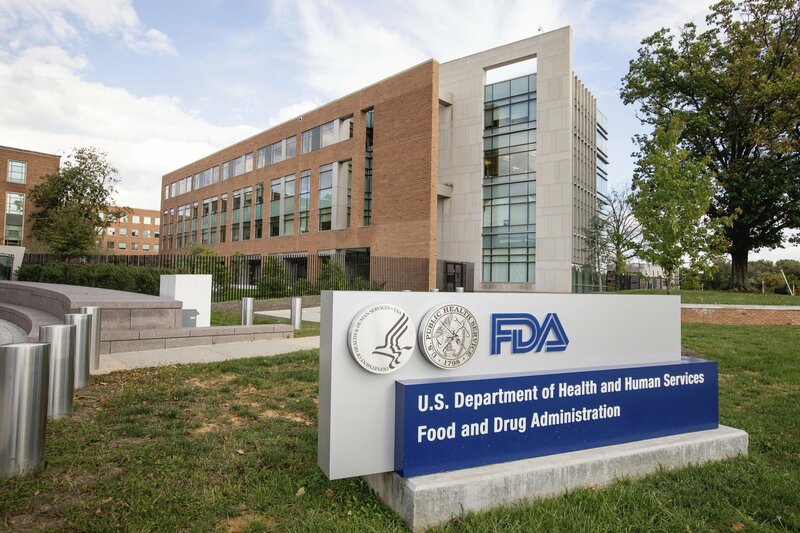 Last fall, as Hillary Clinton’s campaign team was sounding out various positions that would help highlight her stance on the pharma industry, the nomination of Robert Califf as FDA commissioner presented a tempting target to at least one of her top advisers. A New York Times article had raised the issue of Califf’s ties to the industry, and O’Leary – a senior policy adviser – saw it as a potential opening for a political jab that would highlight Hillary Clinton’s eagerness to stand up to Big Pharma, according to one of the hacked emails that emerged in the John Podesta files released by WikiLeaks. 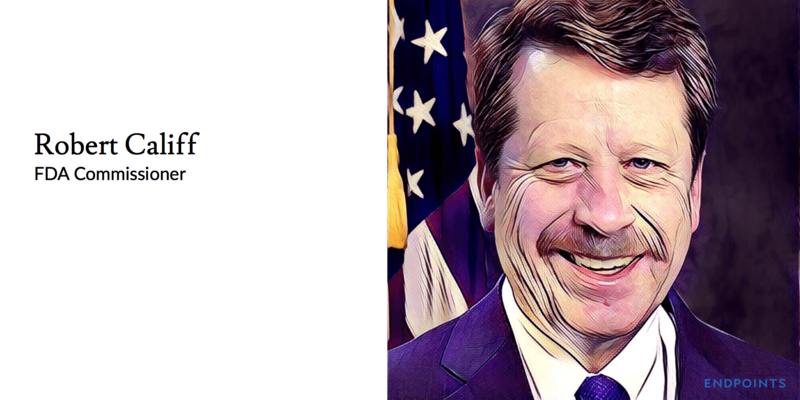 Califf the Obama nominee does have real ties to the drug industry – Chris Jennings is calling a few people for me to learn more so we don’t tip our hand directly. 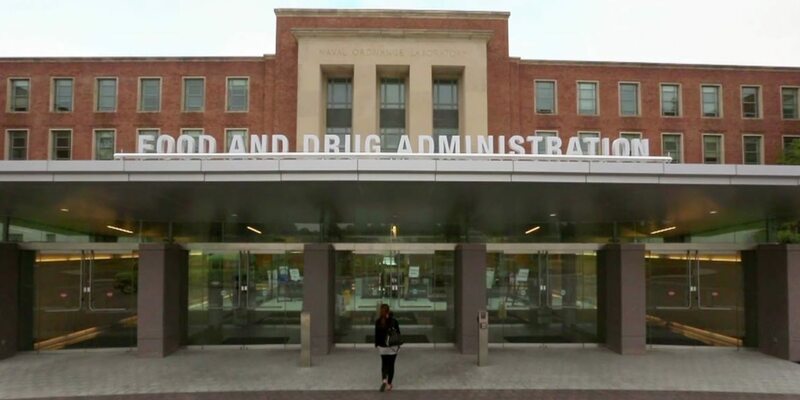 We are clean on Clinton Admin FDA Commissioner – it was David Kessler, an academic who had run a teaching hospital – and best known for taking on big tobacco. We could certainly signal that we want someone willing to stand up to Pharma (in the same way Kessler stood up to Tobacco). BUT – I want to do a little more digging and due diligence before we hit this guy. Having been through a nomination fight with my husband (in which he lost), this is personal and messy and horrible on the person nominated and their families – so I don’t take attacking this guy lightly. Clinton spokesman Brian Fallon noted that he liked the idea, noting that Joe Biden – a potential contender for the nomination – would be required to be in Califf’s corner. Any update on this? As we consider fights that fit into the larger themes we are trying to promote, this seems like a good fight to have. Plus, the VP would be in a box of having to support this nominee. The email exchange eventually peters out, but it does underscore that Clinton all along intended to help distinguish her candidacy by criticizing the pharma industry, a position that fell more naturally into her lap when Martin Shkreli was being pilloried for raising the price of an old generic drug more than 5,000%.